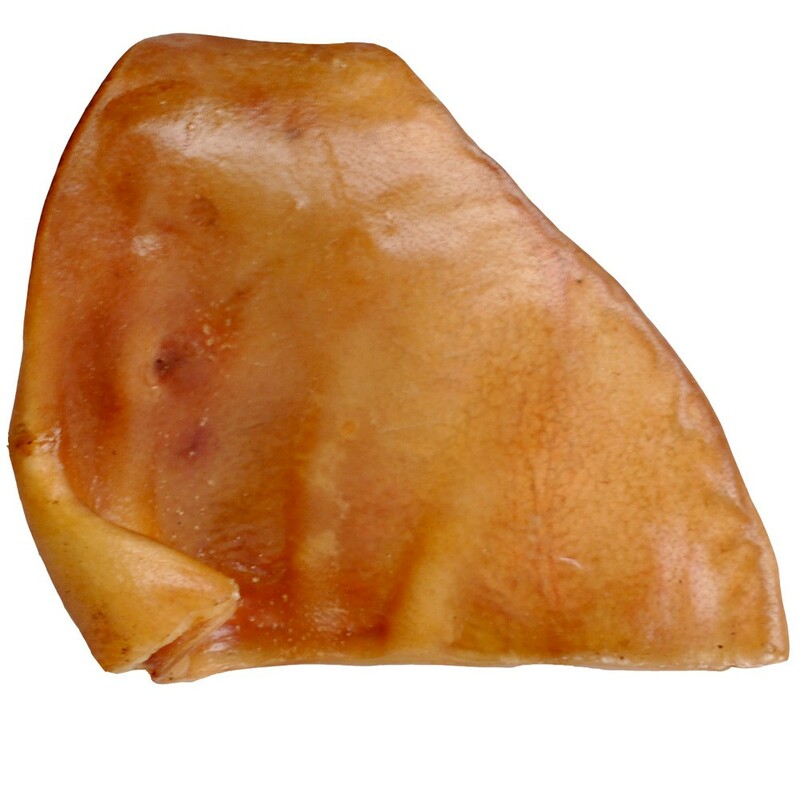 These pig ears for dogs are the #1 selling treats for dogs, we buy in bulk and have the best pricing on top-quality ears. 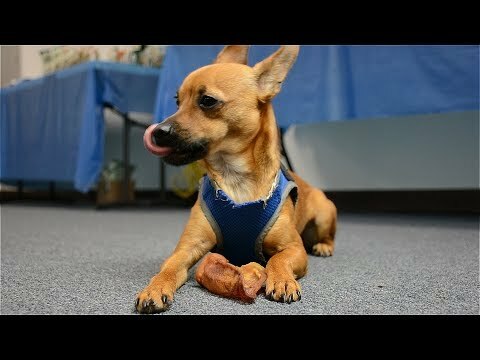 Don't checkout without some pig ears for your pups! Save even more when buying a 12 pack or a box of 72!